Clogged sewer lines and drain pipes can be a menace. To address problems related to blocked sewer lines, it is important to sign up with a highly motivated service provider. 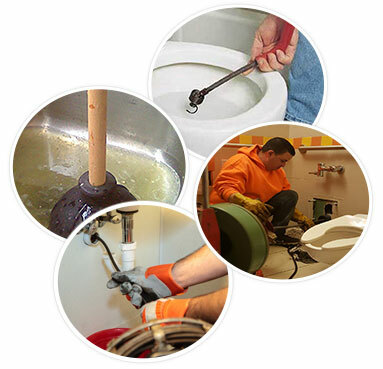 If you are looking for Sewer and Drain Cleaning in Sheepshead Bay, NY Perfect are your best option We offer a variety of sewer and drain cleaning services. 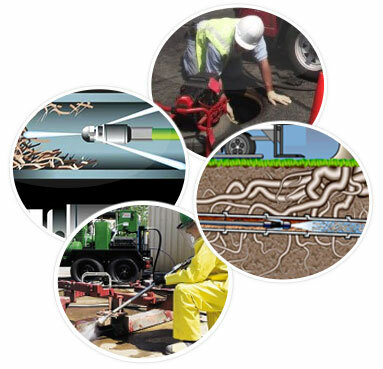 Our services entail professional residential and commercial sewer lines. Working 24 hours 7 days a week, we are always ready to respond to all your sewer-related emergencies. Our professional team is highly trained and is committed to providing our clients with the best Sewer Pipe Cleaning Service in Sheepshead Bay. They are trained to handle any sewer and drain emergency problems. With their experience, they have proved to always deliver quality services. As a company, we emphasize service delivery matching the highest industry standards. What is more, our prices are the most competitive in the market. We strive to not only provide the best Sewer and Drain Cleaning in Sheepshead Bay but also to give you the best bargains in the market. This way, we hope to forge a lasting relationship with you based on professionalism and customer satisfaction. Yard drains – they are non-functioning drain fields in the yard. Kitchen sink clogs – The blockage of a sink can cause overflows especially if the taps are running. Sewer Clogs – Sewer stoppages are very common and may be caused by soap deposits, waste water, and tree roots. Storm sewer – This is designed to drain excess rain water and ground water from sidewalks, parking lots, roofs, and paved streets. The buildup of grease and muck cannot be removed by electrical cleaning. Instead, it requires high-pressure water jet. High-pressure water jetting is the industrial standards for sewer and drain cleaning. Our water jetting services utilize water jets with capabilities of up to 3000 psi. Sewer pipe cleaning service: Sewer lines are prone to clogging due to grease and vegetative materials. 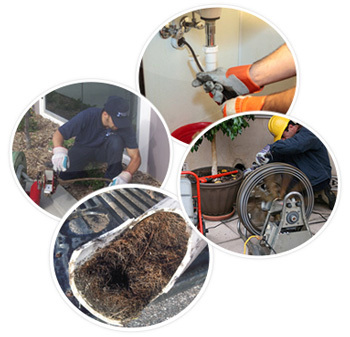 At NY Perfect, sewer pipe cleaning is undertaken within a short time to allow you to resume normal operations. We also recommend regular inspection of the sewer pipes since it facilitates prompt address of any issue. Our trained crew ensure that you get the best services. Root Removal Service in Sheepshead Bay: when drains or sewer lines go for long unattended, vegetation or roots may grow in them. Our Sewer camera inspection enables us to check for root growth and to plan their removal.